SAN DIEGO – Sept. 20, 2017 – (RealEstateRama) — Global real estate investment and services firm, Kennedy Wilson , has negotiated a two-part sale of the ground lease and underlying fee interest in land located at 1420 Kettner Blvd. in the Little Italy submarket of San Diego, California. The seven-story building is comprised of approximately 123,000 square feet of commercial office space and sits on a 2.6-acre parcel of land. 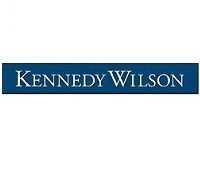 Fred Cordova, executive vice president of brokerage at Kennedy Wilson, represented the seller of the leasehold interest in the property and the buyer of the fee interest in the land. The buyer, Ocean West Capital Partners, partnered with DivcoWest, to purchase the property. 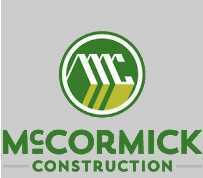 Additional terms of the leasehold interest sale were not disclosed; the buyer is currently under contract to purchase the land. Originally purchased in the 1950s by a private financial institution, the property has never changed hands. However, its surrounding neighborhood of Little Italy has changed significantly over the past few years, making it a coveted location. The buyer is planning a multi-million dollar renovation of the property to modernize the building in the highly sought after Little Italy submarket. The property is situated just a few blocks from North San Diego Bay and near the local metro station. In addition to incredible ocean views, the property has several outdoor balconies and a seven-story central atrium. 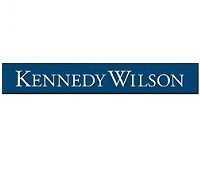 Kennedy Wilson (NYSE:KW) is a global real estate investment company that offers brokerage and property management as a part of a comprehensive array of real estate services. 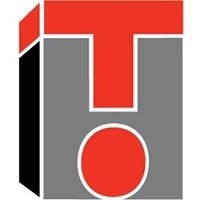 Specializing in the leasing and sale of commercial and multifamily properties, the brokerage team represents tenants and landlords on every aspect of site selection, negotiation and occupancy. Headquartered in Beverly Hills, brokerage services are also offered at Kennedy Wilson offices in Austin, Chicago, Las Vegas, San Francisco and Sacramento. For further information, please visit www.kennedywilson.com/brokerage .